Hydrate your skin for deep nourishment with Herbal Aloe Hand & Body Cream. This nongreasy cream increases your skin moisture content by 100% after just one use. 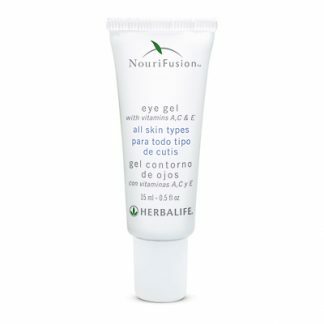 Increases skin moisture by 100% after just one use. 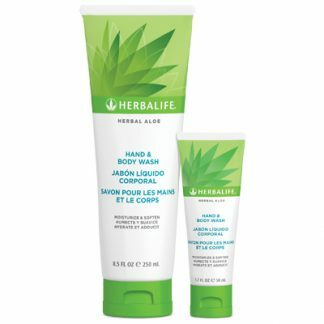 You're viewing: Herbalife Herbal Aloe Hand & Body Cream Please login or register to see price.